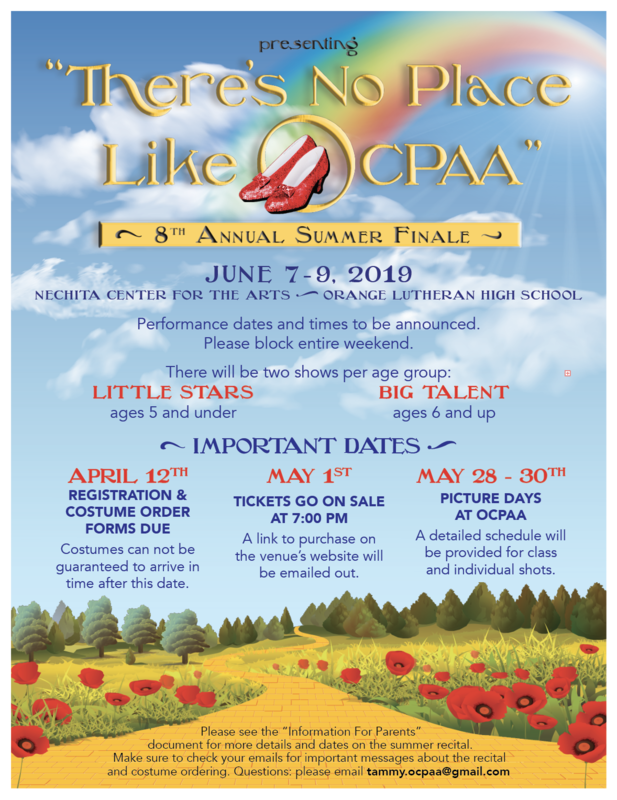 “There’s No Place Like OCPAA”! All class costume and parent information has been emailed out. 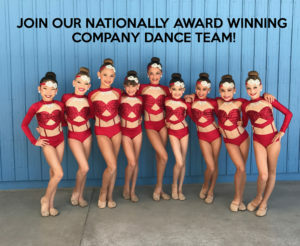 If you did not receive information for your class please email tammy.opcaa@gmail.com ASAP.